Wild Faerie Magick is a handcrafted apothecary and boutique offering a selection of aromatherapy blends, natural skin care products and handmade tools and accessories for magickal practitioners. Owner Siri Christine is a 27-year-old green witch and artisan. 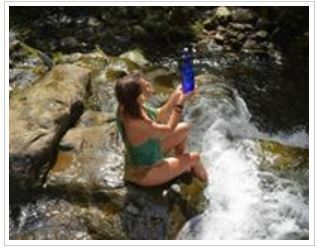 She currently resides on the mystical Big Island of Hawai'i and has been running her business there for 2 years. "This blend is AMAZING! The smell is so refreshing and I spray it every night on my pillow. It helps immensely with my sleep !" "I have actually been asked how I was looking younger...Feels amazing"
"I absolutely love the wand! It's mini, handy and very powerful! I used to myself quickly and others who needs my healing from time to time. Thank you so much! Will shop here again definitely!" Our yoni is our sacred source center and she carries her own voice and wisdom. Come discover how to channel this voice as a guide to heal wounds and traumas, manifest your sacred life, conscious conception/contraception and sacred sexuality. Disease and imbalance can be healed naturally with physical practices, emotional release and energetic imprints. During this potent workshop we will journey through the feminine landscape to release what is no longer needed while collectively activating Her within us. Get ready to discover ancient tantric techniques and simple tools from a modern mystic. Enter the temple~ all are welcome. We work with many women, from the village of San Francisco de Yarinacocha. We offer Fair Trade feees for their work. You can feel the love and the magic when you wear one of our pieces. In 2014, I moved to Peru to learn more about Andean Textiles. This is where we bring the Alpaca weaving and garments from. I help design the pieces, and the Master Weavers do their magic. All of ONANYA's work is a Vision Seed that starts in me, but without the tribal art that embellishes our pieces it would just be another clothing line. We bring you the REAL DEAL, we make sure the items that have tribal characteristics are made by the true people and their lineage! There is No cultural appropriation here, only Fusion and Community. Thank you for supporting all the people that ONANYA brings together! 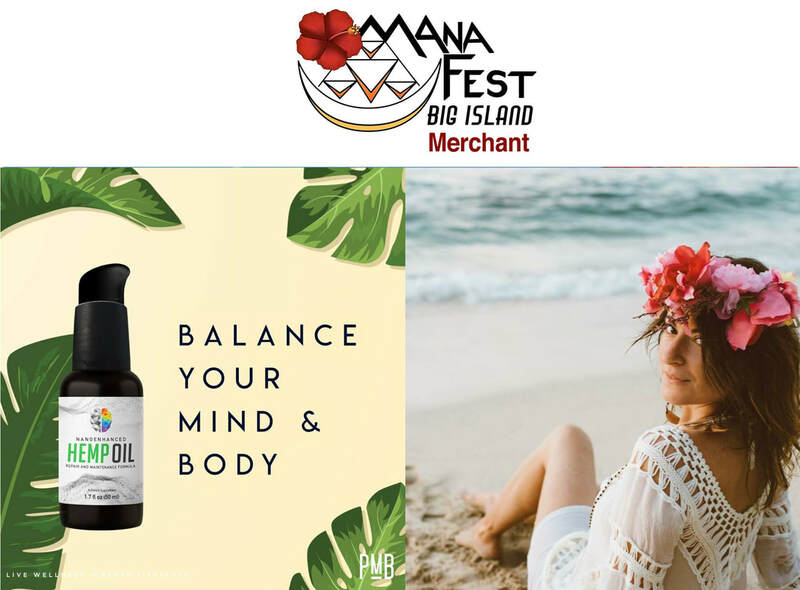 MAnaFest Merchants Victoria and Niki are Independent Affiliates for PrimeMyBody company, that combines nano-enhanced technology with a sustainable, naturally grown hemp oil, which has been used for a wide range of healthy benefits dating back more than 3,000 years! The science behind why Phytocannabinoid Diol rich Hemp Oil is proving to be so effective is based on the human Endocannobinoid System. This system is part of our immune system and when it’s activated by taking Cannabinoids, studies have shown the body has a better ability to fight, resist, and ASSIST IN REPAIRING THE BODY and MIND. Phytocannabinoid Diols are responsible for tonifying & powering-up the body's Endocannabinoid System, stimulating endogenous production of ANANDAMIDE and 2-AG - the body's #BLISS and #PLEASURE molecules and setting the body into #HOMEOSTASIS. Ready and grateful to share the magic and divine feminine medicine! 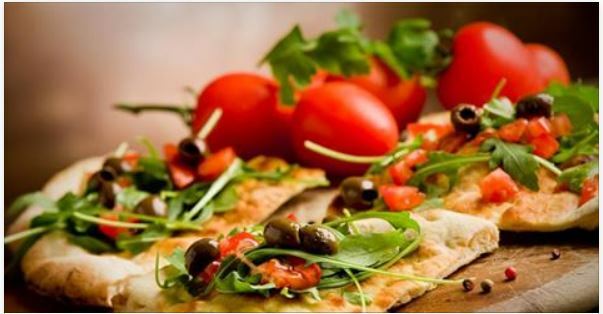 Organic, local and homegrown food with name Mexican flare and fermented drinks. Local, Organic, Vegetarian, Wholesome, Devine! • Award-winning ulu dolmas, wrapped in local chaya and edible hibiscus leaves. Taro hummus with veggie sticks. Taro leaf, mushroom, and creamy coconut soup. raw cacao pie. 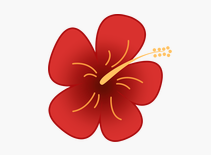 We appreciate the transportation graciously provided by Kalani for volunteers and Kalani guests to the festival. Mahina cups, womb beads, yoni steam herbs & seats, womb balms & more! Hand-crafted herbal salves, organic tinctures, women's herbs (yoni steams, PMS relief, natural contraceptives), and essential oil synergies. Reminder to bring your own towels and eco-friendly bathing products for the Spa!